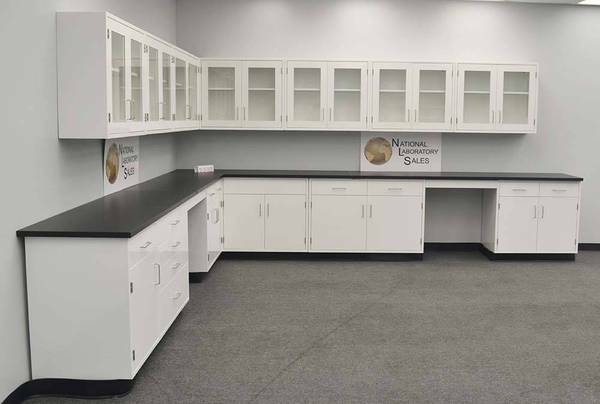 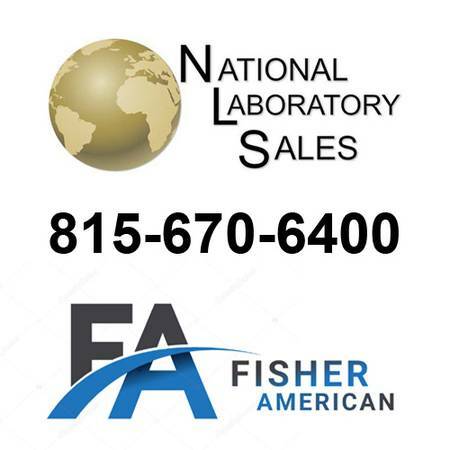 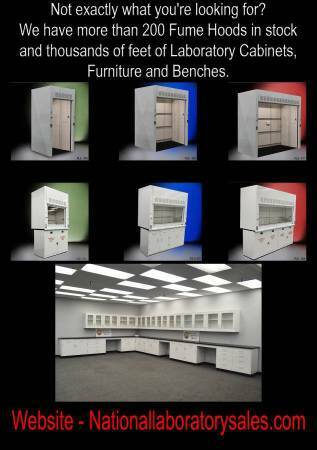 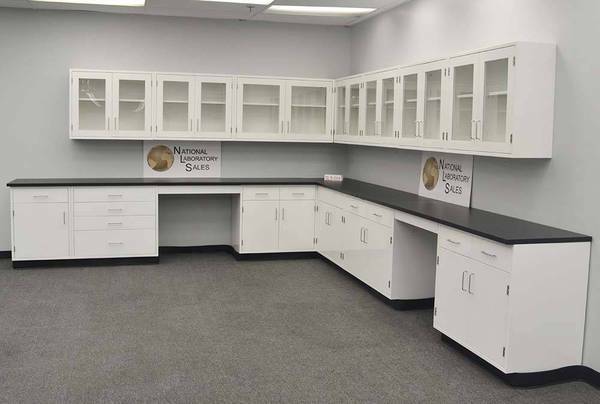 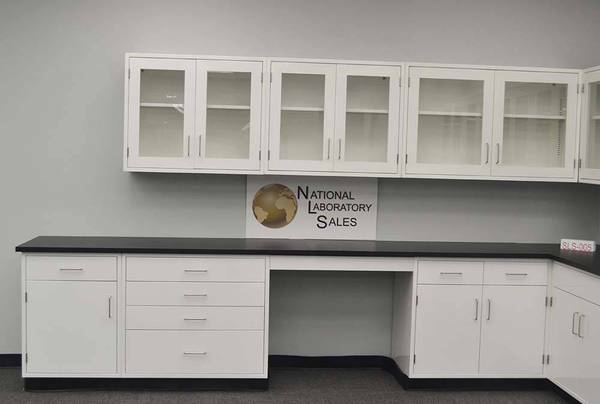 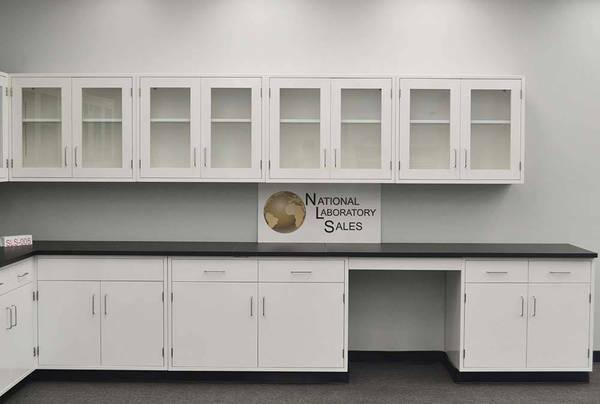 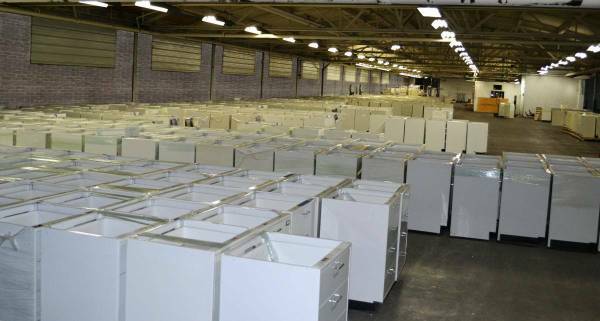 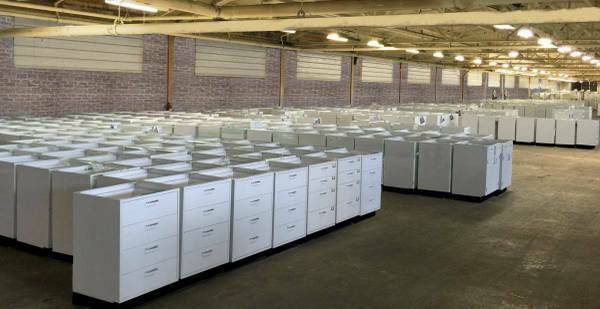 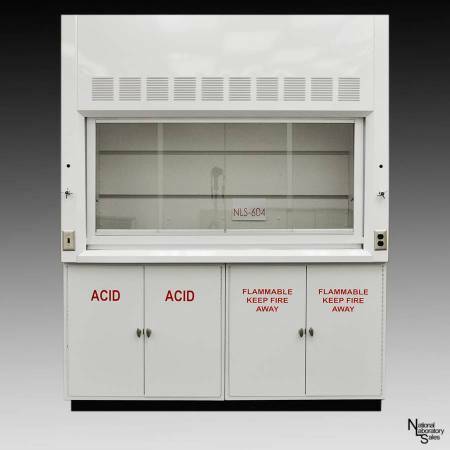 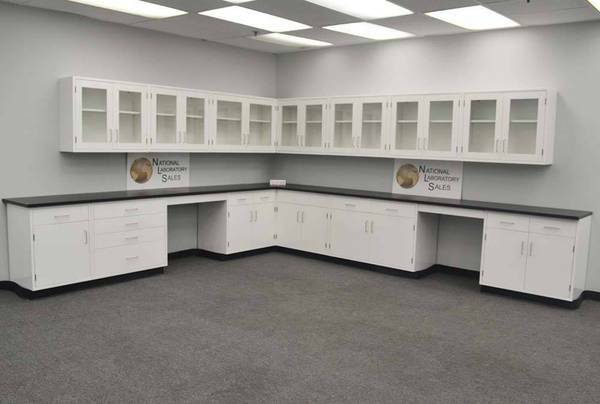 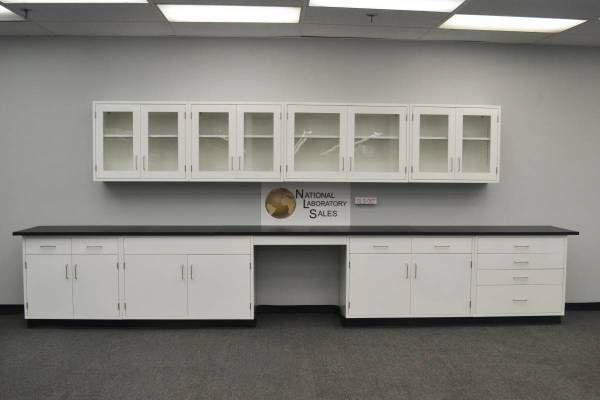 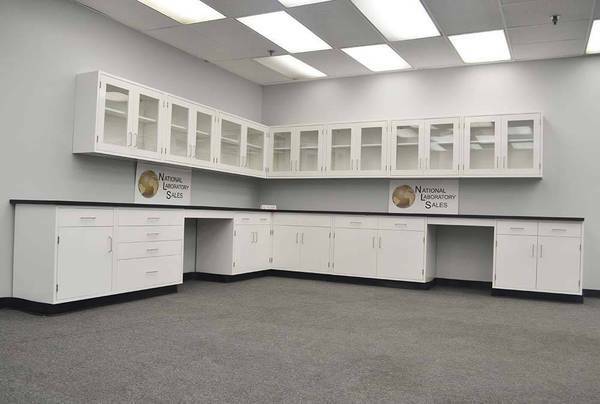 We have thousands of feet of new & used cabinets and more than 200 hoods in stock. 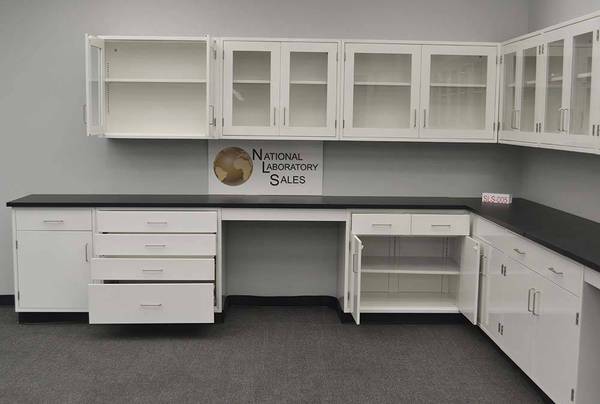 We have thousands of feet of new & used cabinets and more than 200 hoods in stock. 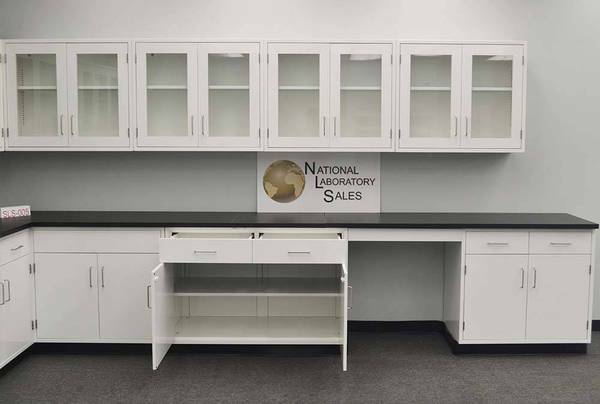 Have a drawing, sent it and we will quote.